Tools for data analysis. R is the leading language for data science and Rstudio is an integrated development environment for using R. The Tidyverse is a dialect of R that is becoming the preferred idiom for R programming. 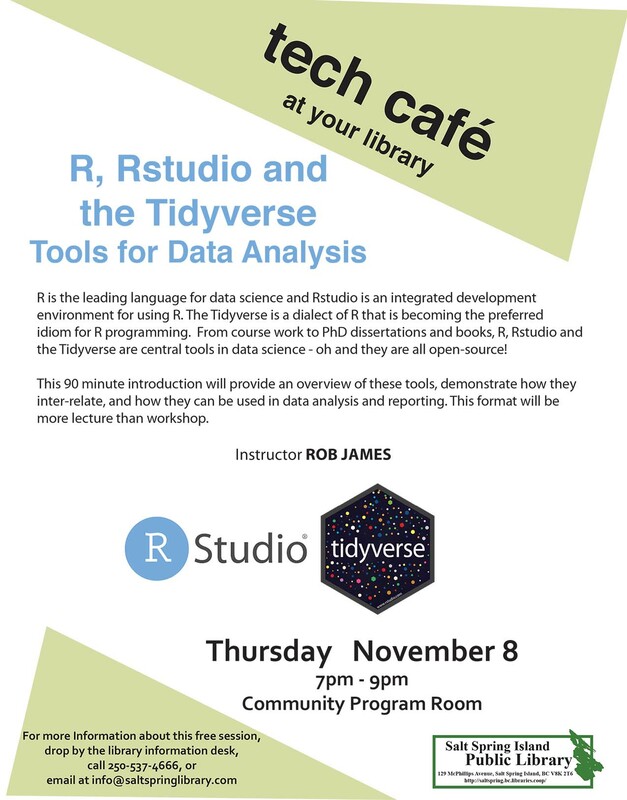 From course work to PhD dissertations and books, R, Rstudio and the Tidyverse are central tools in data science – oh and they are all open-source! This 90 minute introduction will provide an overview of these tools, demonstrate how they inter-relate, and how they can be used in data analysis and reporting. This format will be more lecture than workshop.